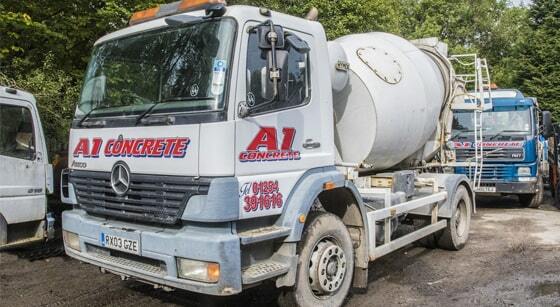 The A1 Team is Accrington’s trusted aggregate supplier. 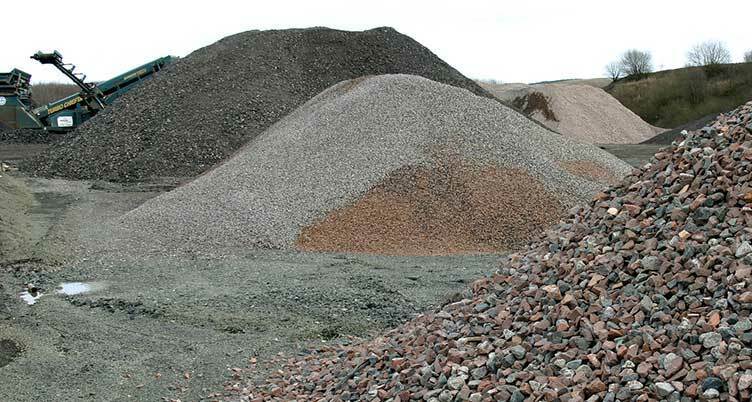 Specialising in construction our extensive range of stock includes washed aggregates, sand, gravel, slate, stone and many more. 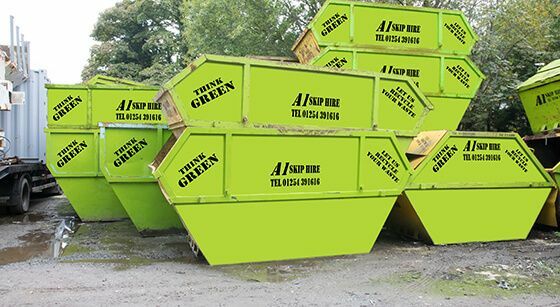 For fast delivery across Accrington, Lancashire, Blackburn, Hyndburn, Ribble Valley, Burnley and Darwen, contact the professionals at A1 Skip Hire. 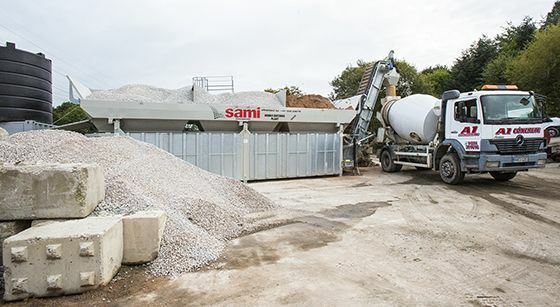 From construction aggregates to landscaping, our wide range of stock can be delivered throughout the Accrington region. 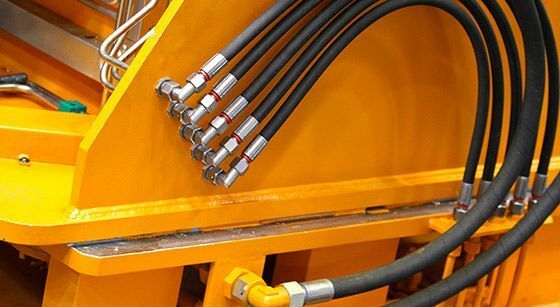 Our professionals are able to deliver full and part wagon loads, ensuring you’re equipped with the amount you need to get any domestic, commercial or industrial job done. Whether you’re working on a small household project or finalising a large commercial job, we can deliver quickly across Lancashire, Accrington, Blackburn, Hyndburn, Ribble Valley, Burnley and Darwen. 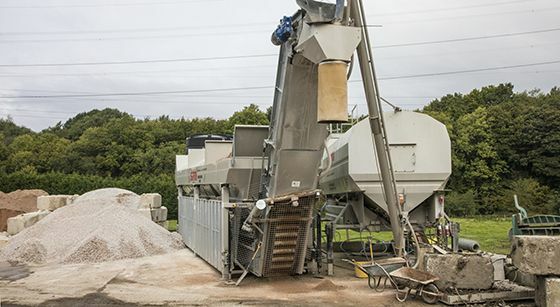 Contact our professionals to learn more about our aggregates and to arrange fast delivery to your project site.